Why choose our leadership programmes? Our leadership programmes are organic and constantly evolving to suit the needs of our individual clients within the wider context of the ever-changing business world. Your role as leader is influential. Our aim is to bridge the gap where talent meets experience. 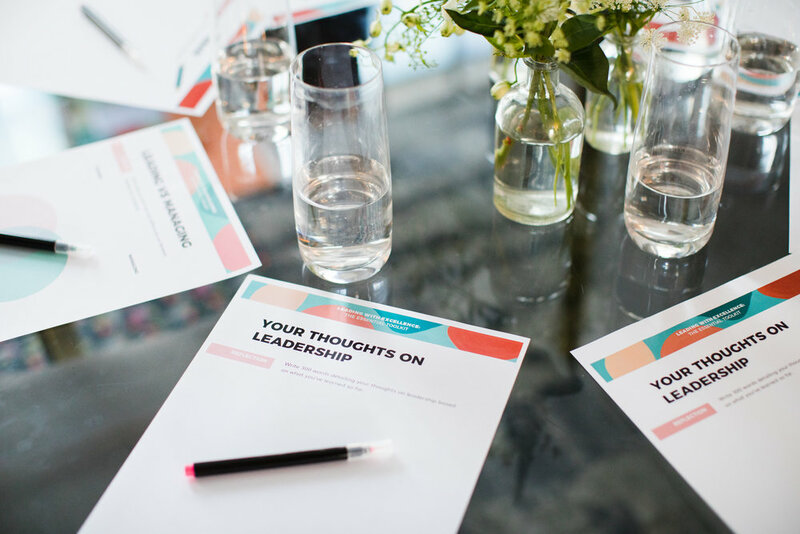 From defining gravitas to understanding leadership styles and how to apply them, to coaching a great performance from your teams, we tailor this 16-week coaching programme to answer your specific challenges. An intensive 16 week programme to build your confidence, empower the people around you and grow your business. We share tools on a range of subjects such handling difficult conversations, active listening and giving and receiving feedback. Designed for you to put into practice in the workplace straight away. The mix of group discussion, pair work, self-reflection and meditation engages all learning styles. Create your very own Healthy Selfish Toolkit. Thank you! Check your emails to see what’s next.